Situated a mere 25 kilometres (off the N2 national highway) from Durban, Amanzimtoti on the Kwazulu Natal South Coast offers warm weather, stunning white sandy beaches with a plethora of safe swimming areas, tranquil lagoons, watersports of every kind, great rock and deep sea fishing, first class shopping amenities and just about everything you could wish for in a coastal holiday town. Commonly referred to as “Toti”, Amanzimtoti, according to local legend’s name originates from when King Shaka tasted the water and uttered “Kanti amanzi mtoti” - “the water is sweet”. Amanzimtoti is a firm favourite with scuba diving enthusiasts offering easy access to the world renowned Aliwal Shoal, a divers paradise. Property in Amanzimtotiis still one of the most popular choices when it comes to KwaZulu Natal South Coast property buyers. Affordability is a key driver and the wide range of Amanzimtoti properties for sale offer great value for money. Amanzimtoti’s top suburbs include Athlone Park, Illovo Glen, Amanzimtoti, Winklespruit, Doonside and Kingsburgh - the range of housing on offer include townhouses, flats and apartments, holiday homes and stately mansions. 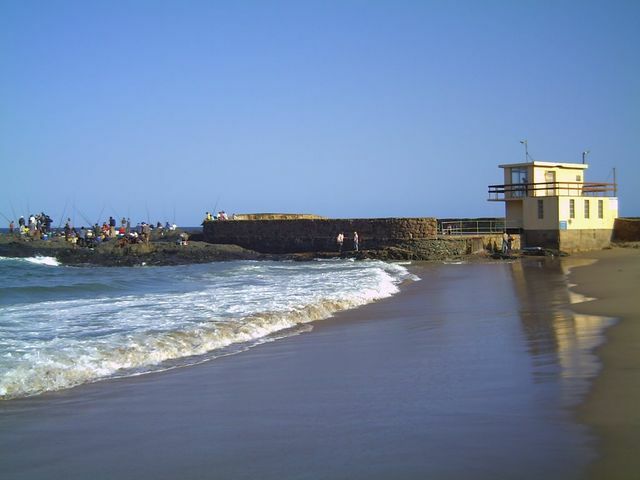 Its proximity to Durban makes Amanzimtoti a popular retirement and holiday home choice amongst property buyers and the area offers price ranges to suit all pockets. Chas Everitt’s Amanzimtoti Franchise is there to cater for all your Umhlanga property needs.